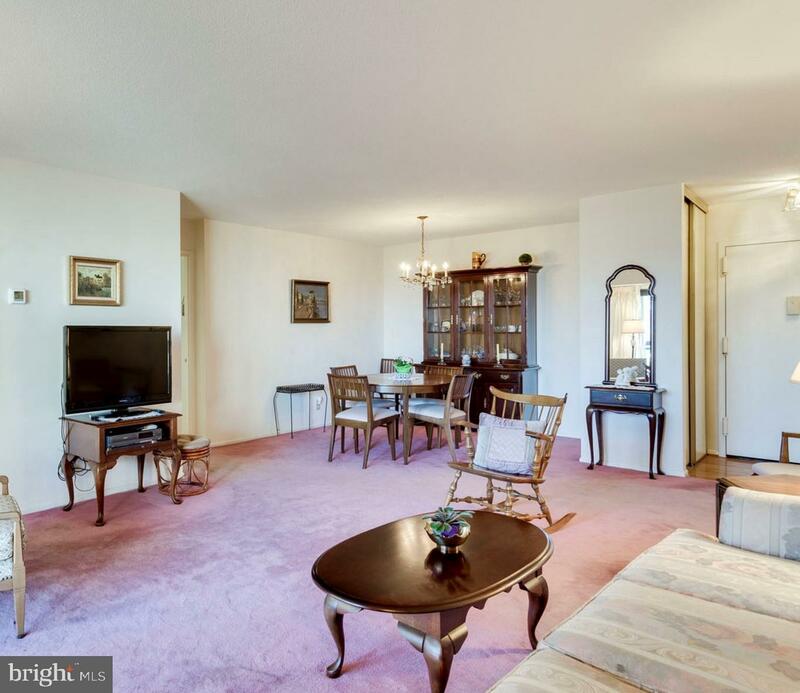 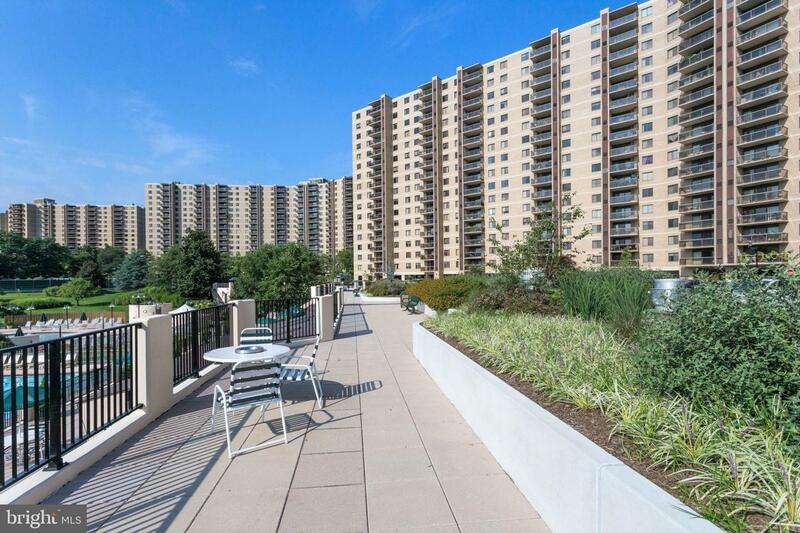 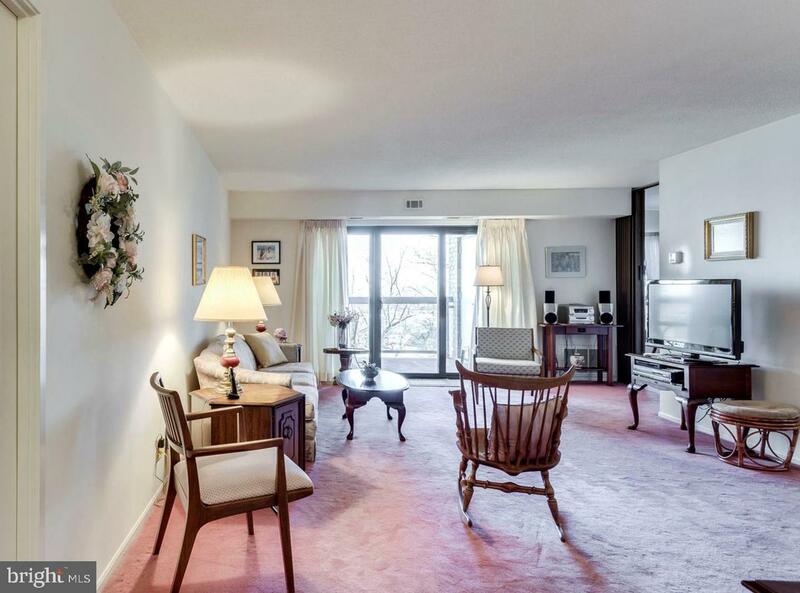 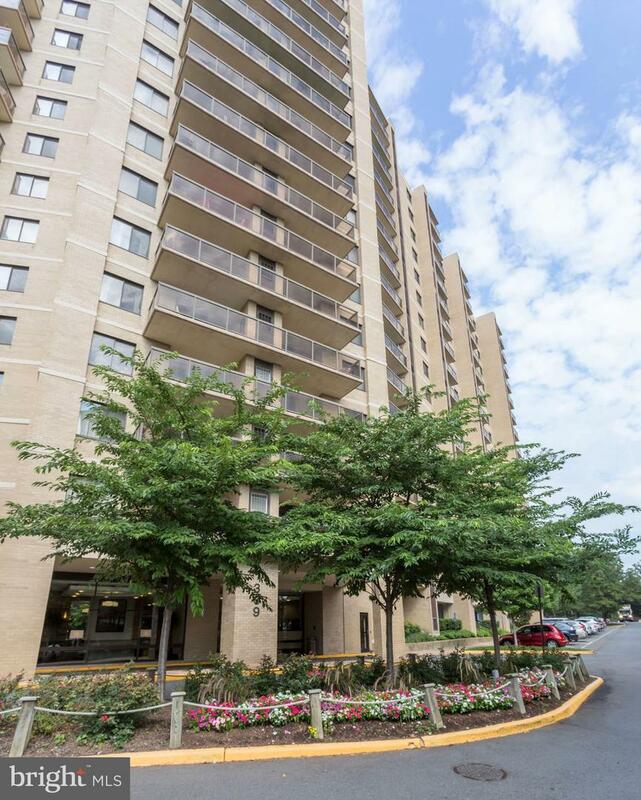 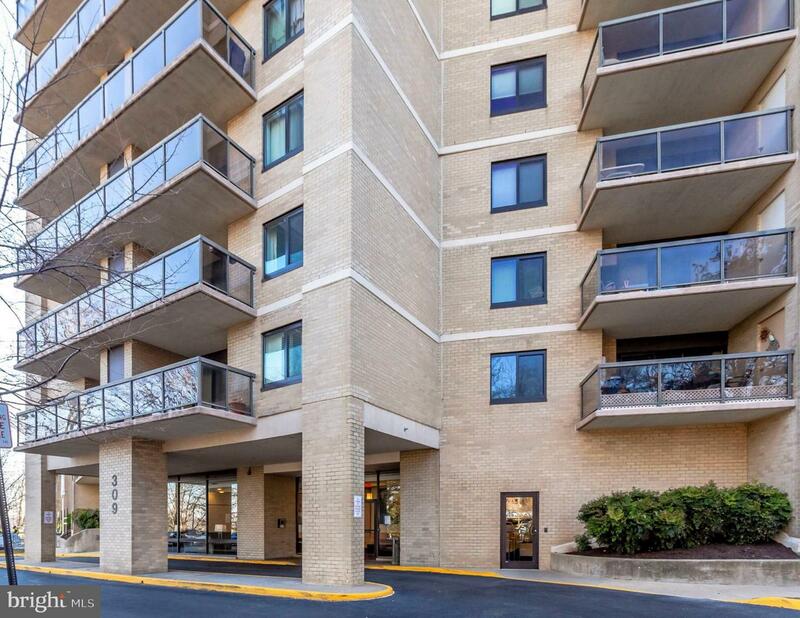 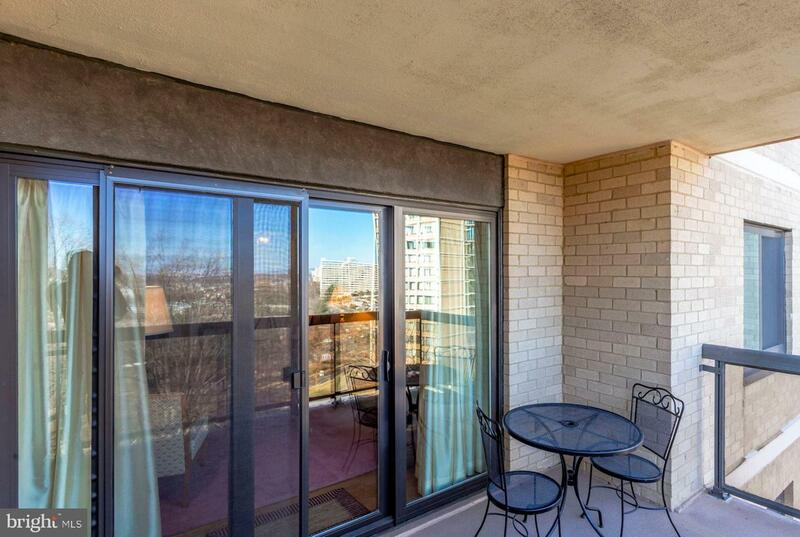 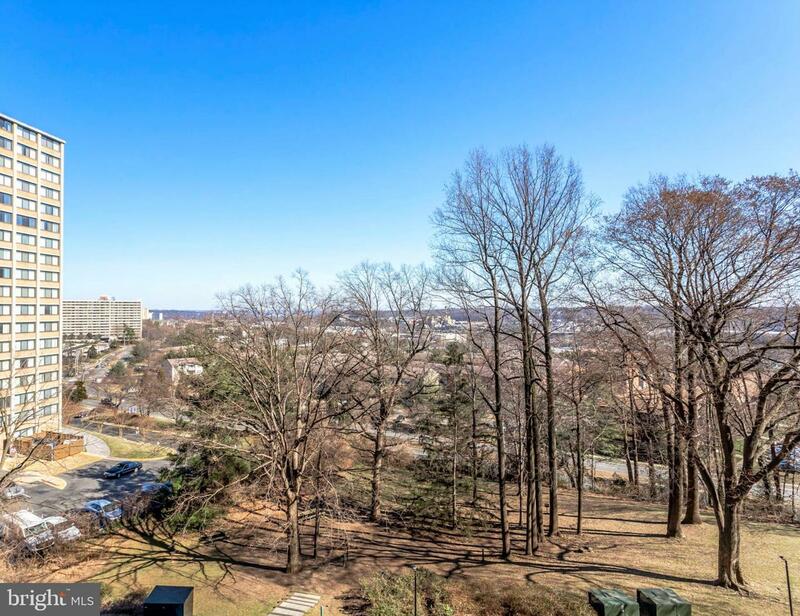 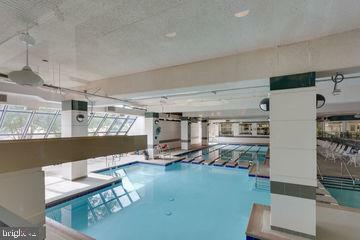 Your home is waiting in this stunning 2bd/2ba condominium in coveted Watergate at Landmark! 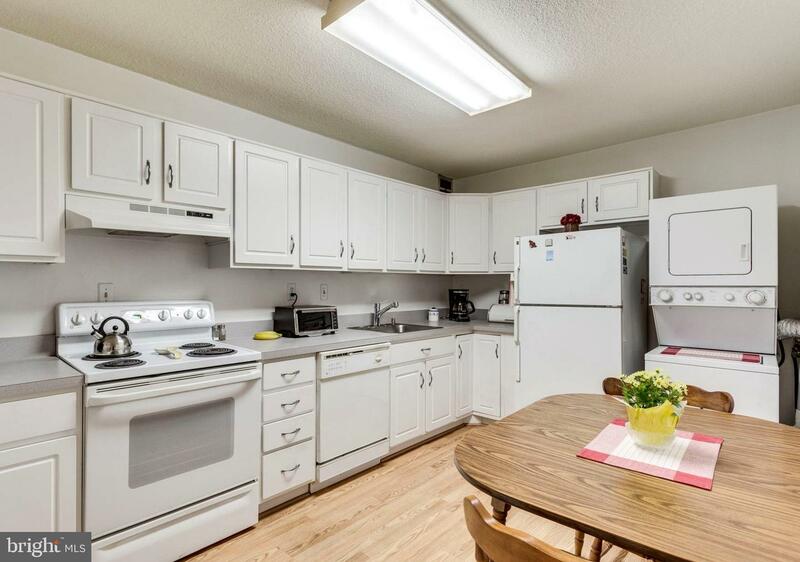 Prepare gourmet meals in the spacious eat-in kitchen. 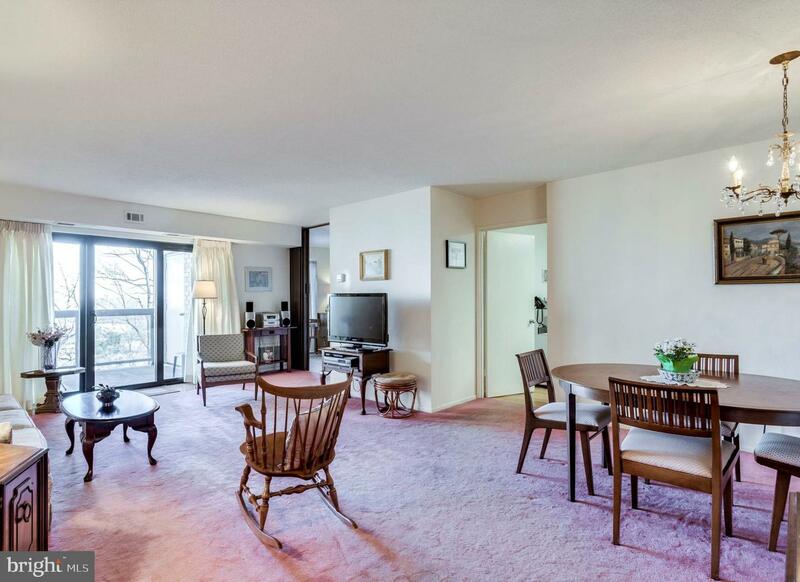 Gracious living & dining rooms are perfect for you and your family, brightened by the extra wide windows and sliding door. 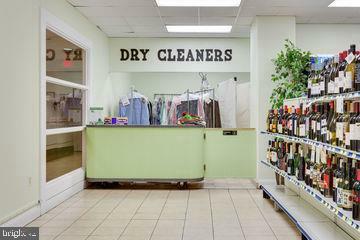 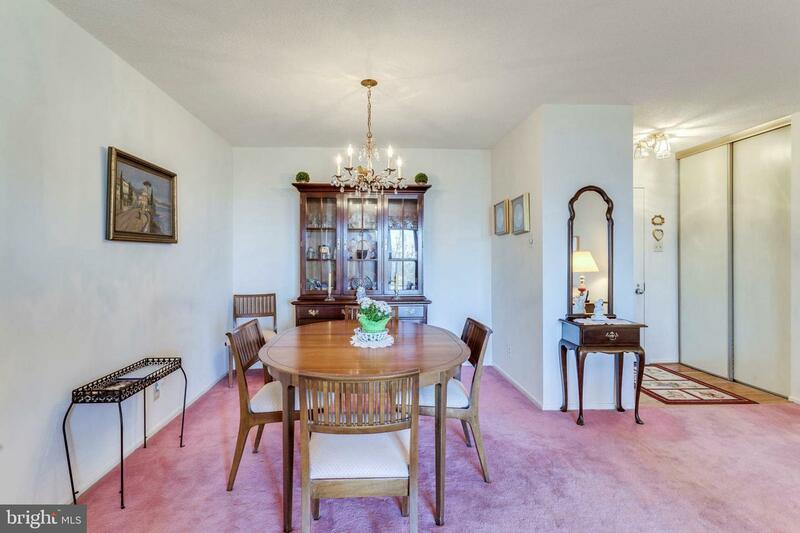 Entertaining guests? 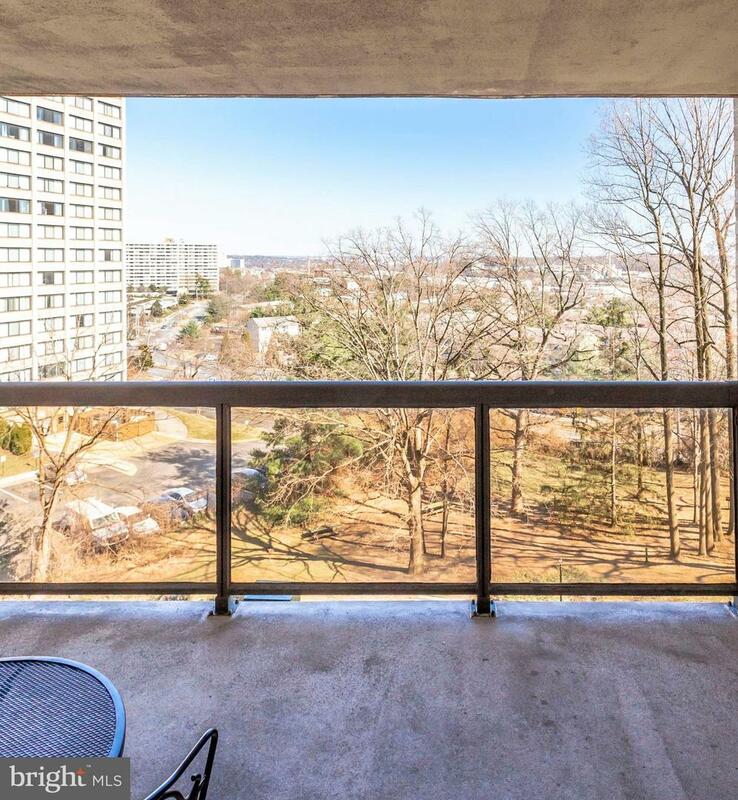 Then enjoy the view from the balcony as you look upon beautiful city views or delight in a cup of coffee while witnessing the captivating sunrises. 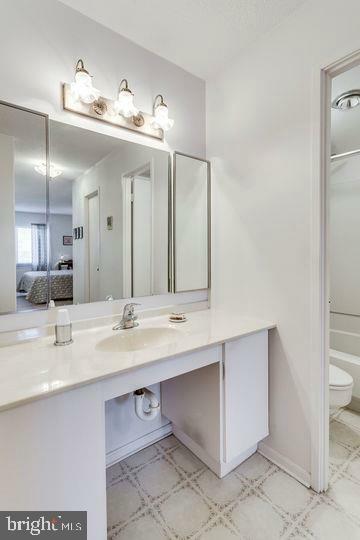 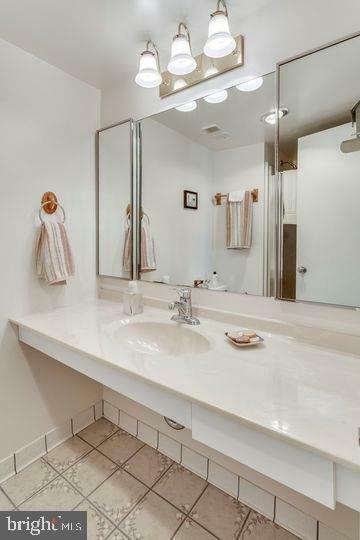 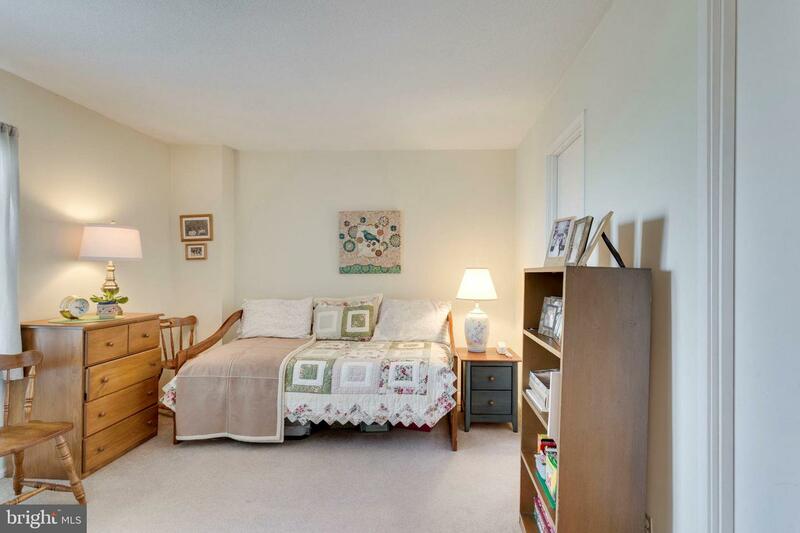 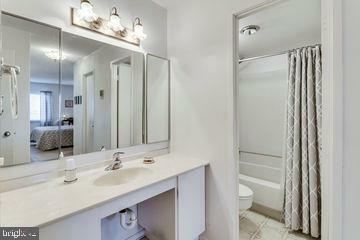 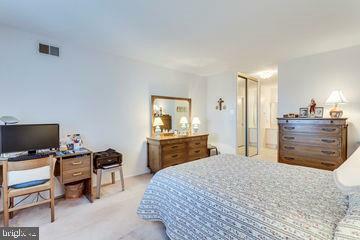 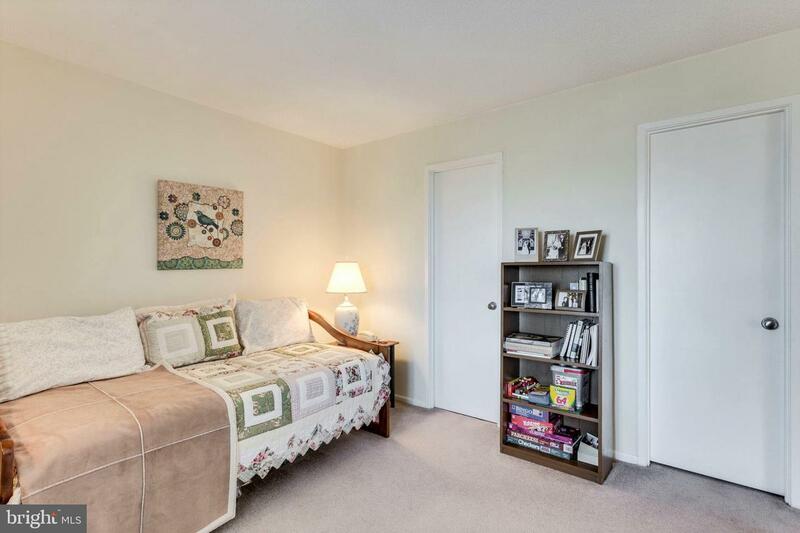 Both bedrooms come with walk-in closets and full baths. 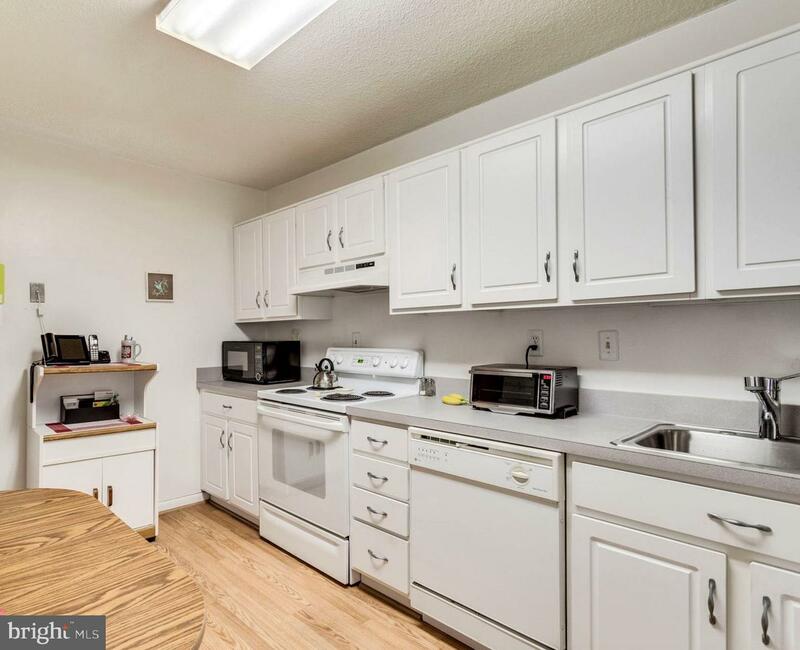 This 1098 sqft, E Model unit includes a brand-new HVAC, 3-yr-old washer/dryer, a covered garage space, and an in-building storage unit. 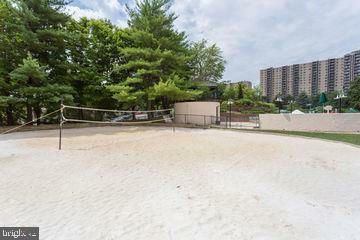 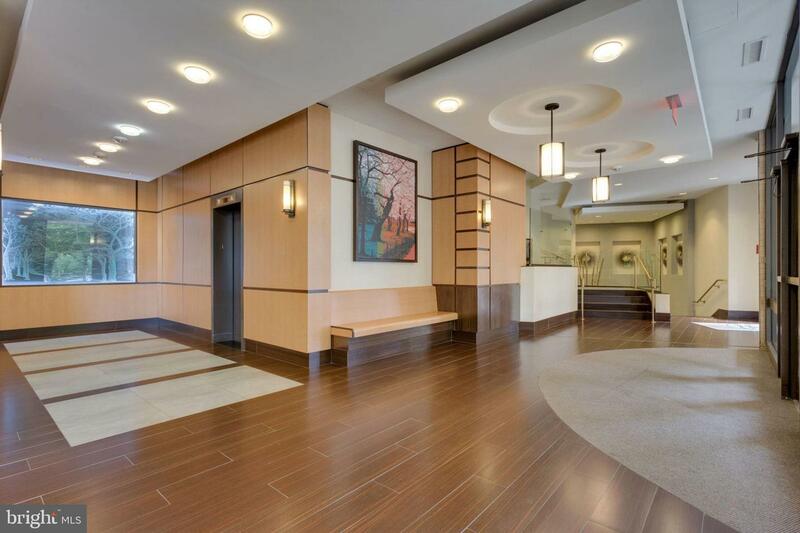 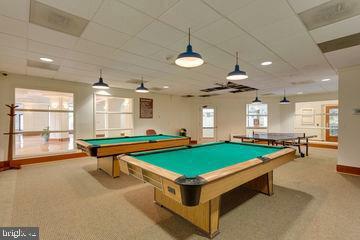 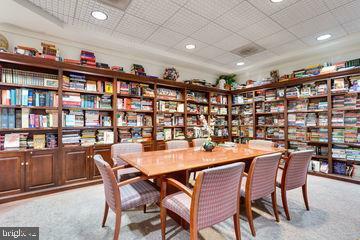 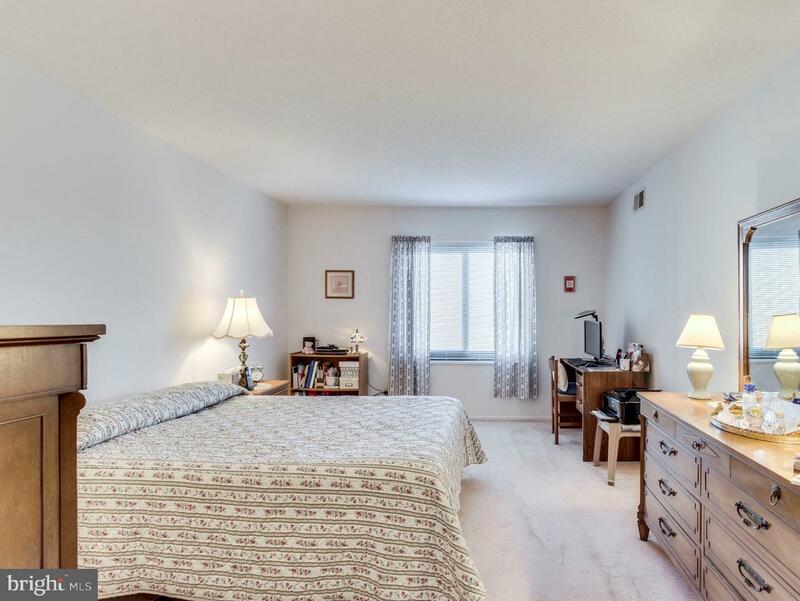 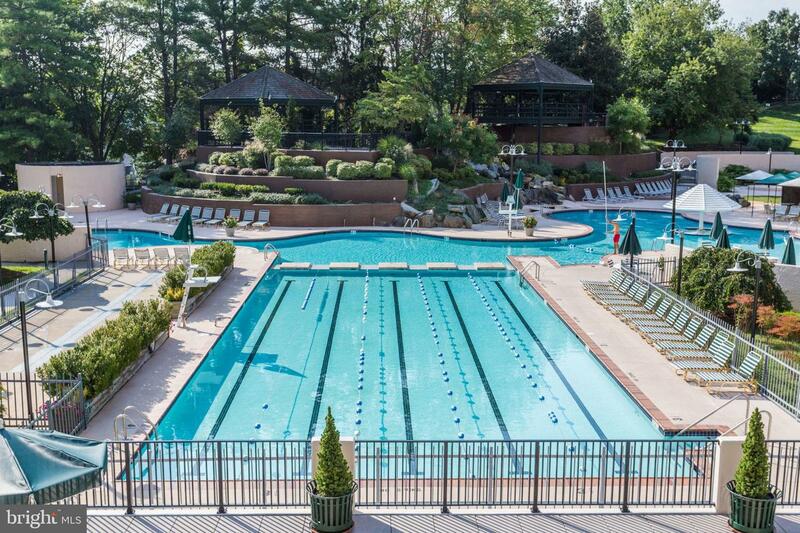 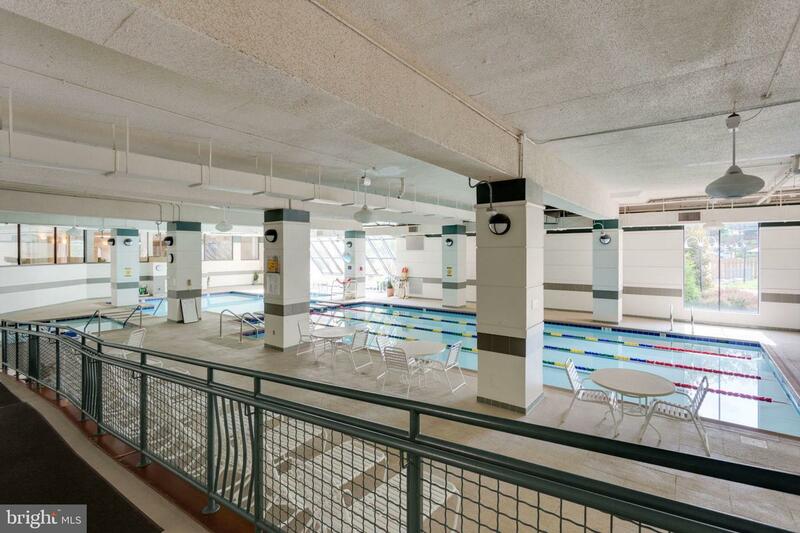 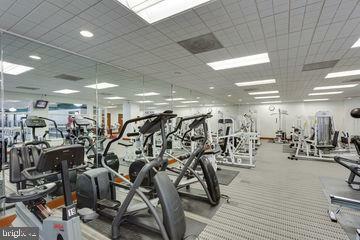 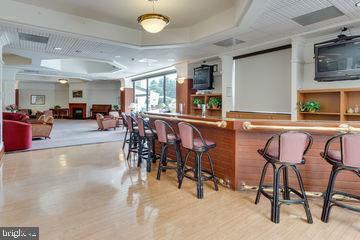 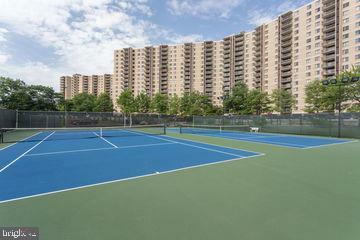 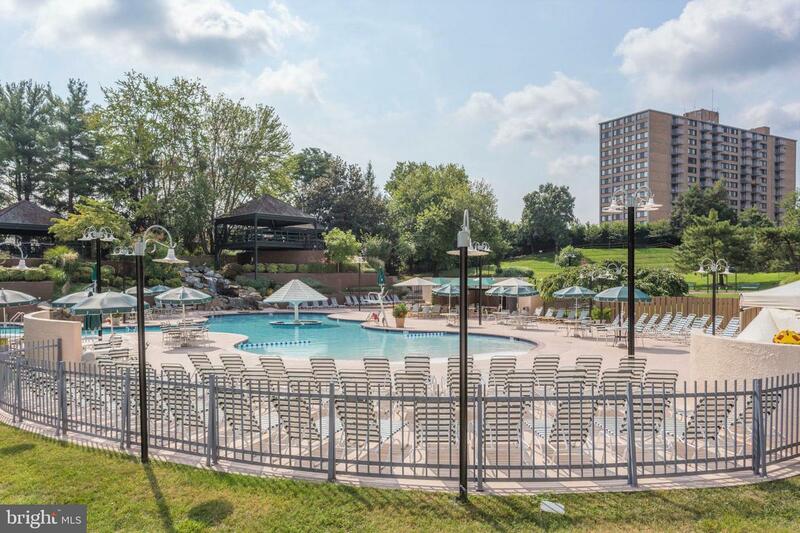 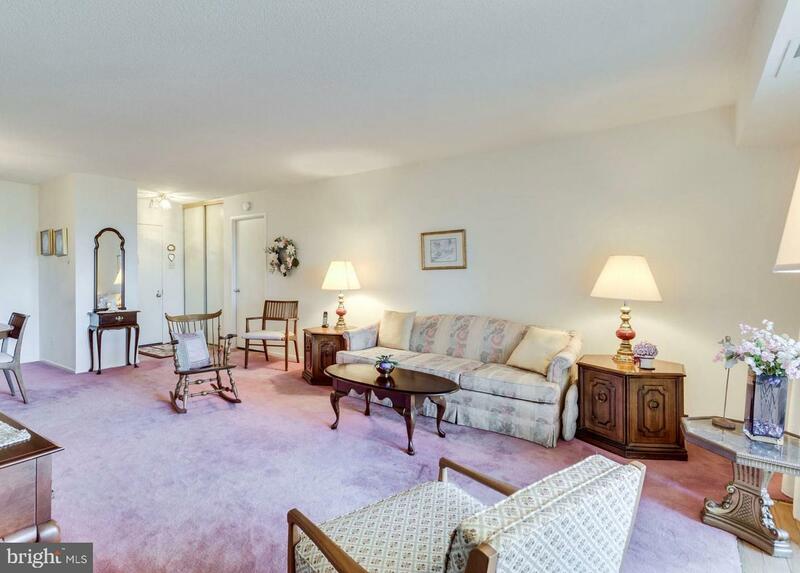 Condo fee includes all utilities & amenities including outdoor & indoor pools, volleyball courts, outdoor & indoor tennis courts, gym, convenience store, cleaners, community room, dog park, plenty of guest parking, & so much more. 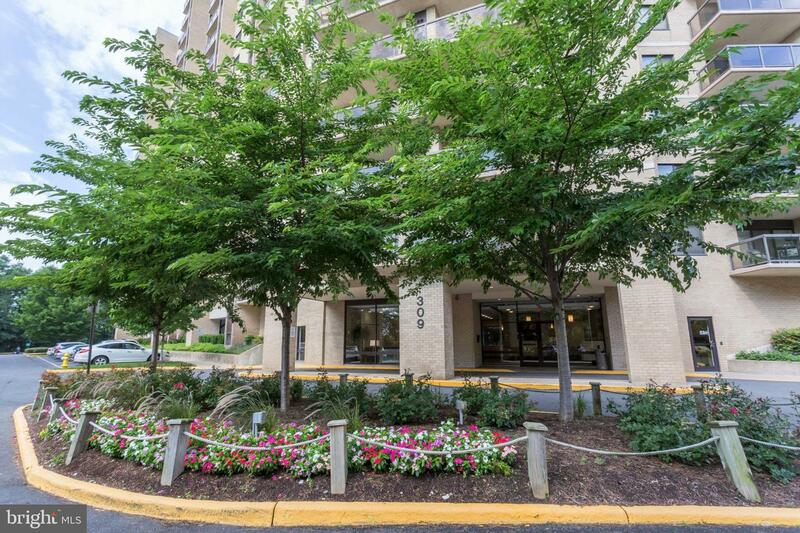 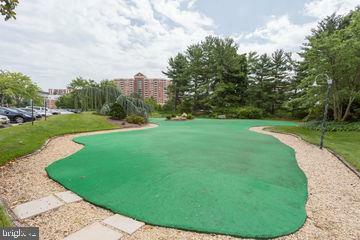 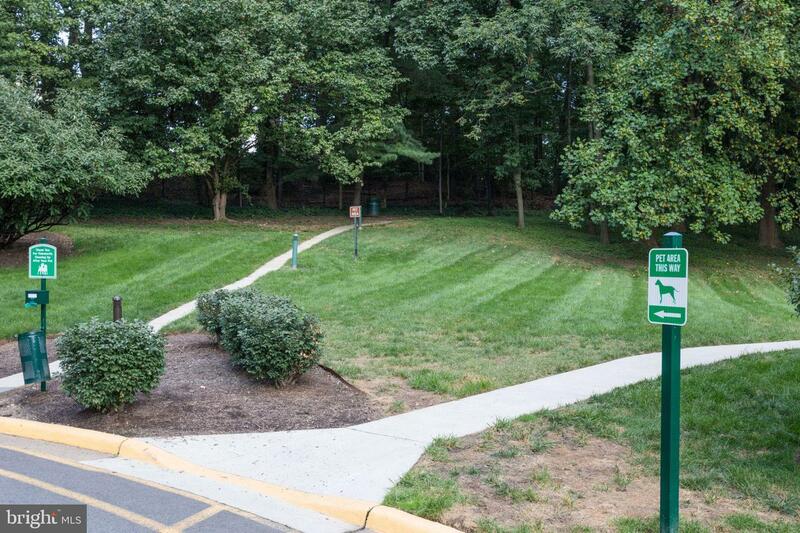 This gated community is located on 36 beautifully landscaped acres, offers a shuttle to the Van Dorn Metro, and is moments away from I-395. 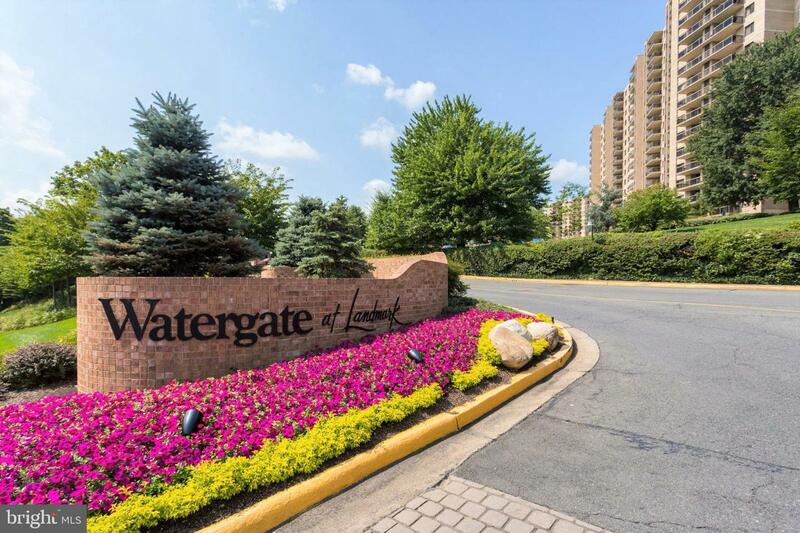 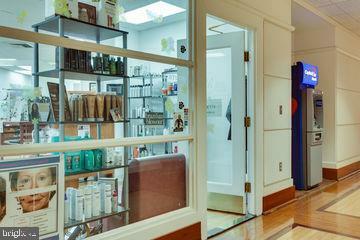 Come visualize your life at Watergate at Landmark!